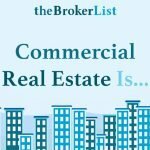 Ken Wimberly’s team at KW Net Lease Advisors has been using Buildout since 2015. We talked to him about the reasons why Buildout is one of his favorite marketing tools, including its ease of use and high quality output. 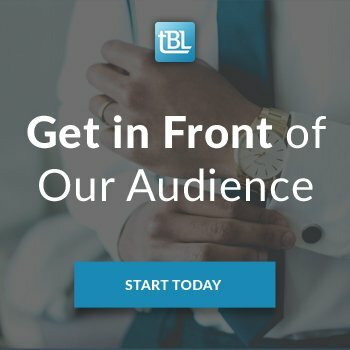 What was the Buildout onboarding process like? When Wimberly received a Buildout referral from a friend working for another firm, the KW Net Lease Advisors team set up a demo to learn more about what Buildout had to offer. They loved it immediately and decided to onboard the tool. Wimberly told us he appreciated how responsive the Buildout team was when setting everything up. The KW Net Lease Advisors team collaborated with Buildout’s designers on exactly how they wanted their document templates to look, and they worked collaboratively until the documents reached perfection. 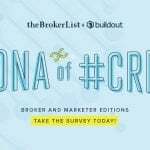 How has Buildout improved the day to day in your brokerage? Now that the KW Net Lease Advisors team create materials with the click of a button in Buildout, creating those materials for each property is much quicker, easier and more streamlined than it used to be. 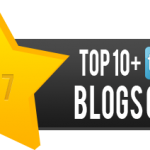 In the past, marketing materials took more time to create because they were developed manually in slideshow programs, which was more labor intensive. 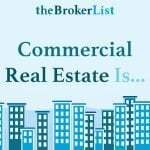 Now, Buildout serves as a single source of property data entry, and the KW Net Lease Advisors team only has to input data once to create all marketing materials. This way, the team saves time, and the materials they create are excellent quality. Sharing information with other brokers is also very easy. A team member can simply visit the brokerage website, copy a link and send that link to another broker on the other side of a deal. From that link, the broker can visit a property’s website and download the entire OM. Is there a competitive advantage you get from using Buildout? Even though Wimberly leads a smaller team, Buildout allows them to produce “institutional quality” materials. With Buildout, KW Net Lease Advisors can compete with national CRE players by producing materials just as attractive and dynamic as theirs. In fact, Wimberly told us he gets frequent feedback from clients and buyers about how great their marketing materials look. And that’s all because of Buildout. 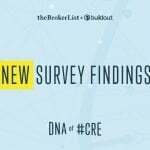 Would you say Buildout is a key component of your brokerage? While Wimberly told us that he and his team could survive without Buildout, they would prefer not to. 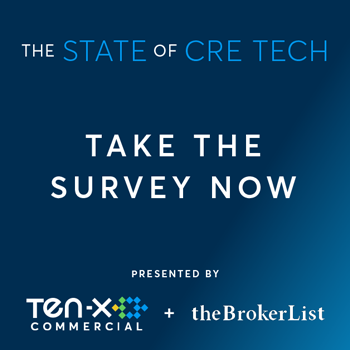 It’s one of their favorite tools to use, and they’re planning to use Buildout at an even higher level, integrating it with their new brokerage database. 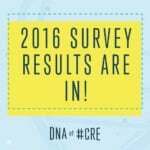 Wimberly sees technology as a game changer for the CRE industry moving forward. That’s why he thinks tools like Buildout, which allow CRE professionals to do things better, faster and more efficiently, are crucial for ongoing success. 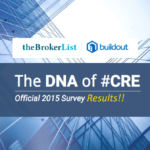 Want to learn more about what Buildout can do for your brokerage? Contact us.